Sai Dharam Tej is slowly but steadily making his presence felt in Tollywood. He is currently shooting for his third film in the direction of Harish Shankar and has now bagged an interesting project. 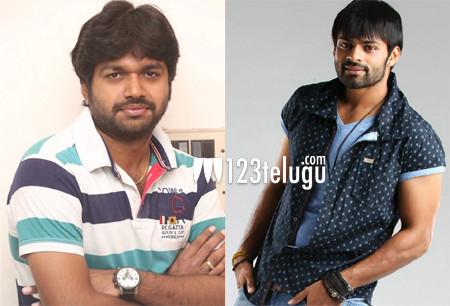 According to the latest update, Sai will be working under the direction of Patas fame Anil Ravipudi. Dil Raju will produce this project which will kick off once Sai Dharam wraps up Subranmanyam for sale. Keep watching this space for interesting updates on this project.